Big Mike’s Launches New Website! For Thanksgiving 2013, Big Mike Bail Bonds once again partnered with the Johnston County Department of Social Services and Helping and Healing Hearts. For the second year in a row they have provided full Thanksgiving meals to over 20 needy families provided by the Department of Social Services. The meals came complete with turkey, dressing, 2 vegetables, bread, drinks and dessert. Happy Thanksgiving Everyone! 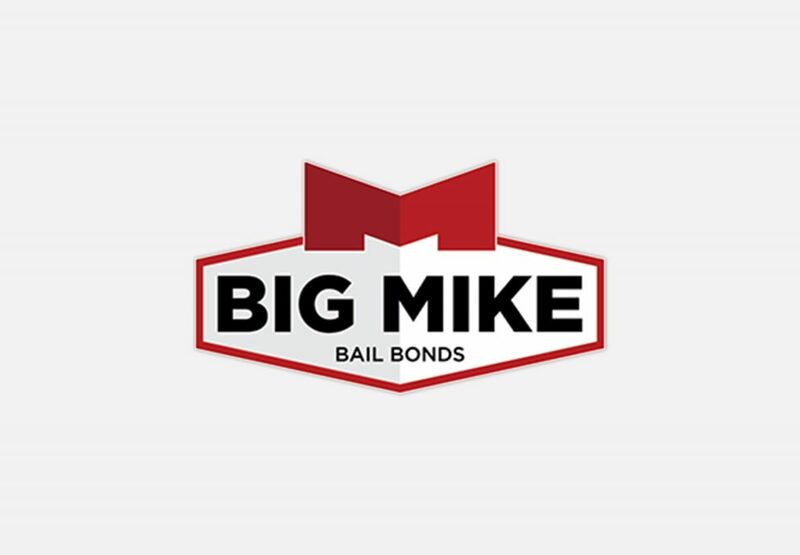 Big Mike Bail Bonds serving the community in more than one way.